A one of a kind spirit. 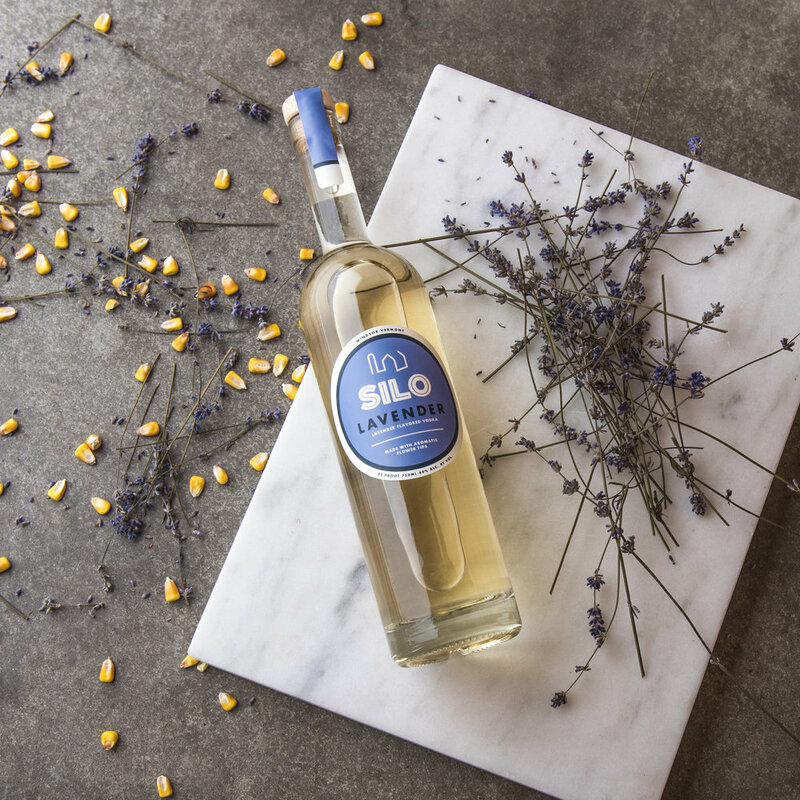 Made with our award-winning vodka and foraged lavender flowers, this is the essence of relaxation. This soft floral spirit pairs well with herbs to capture an earthy coolness, or citrus for a refreshing twist. Try one of our signature Lavender Vodka cocktails. Shake on ice until cold. Strain up or down in martini glass. Shake first three ingredients with ice, pour into glass with rocks. Shake hard with ice, serve up.